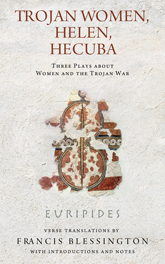 These three ancient tragedies—Trojan Women, Helen, and Hecuba—dramatize the tragic fates of women in the wake of war. Euripides (480–406 BC) innovatively brought to Greek tragedy the inner lives of his characters. In these plays he delivers powerful portrayals of the suffering of both Greek and Trojan women as they become pawns and prizes of warring men. 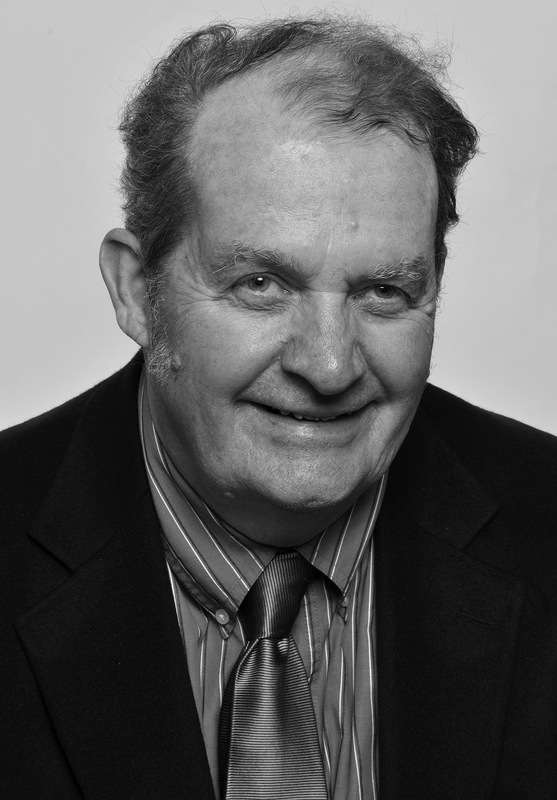 Francis Blessington combines his work as a poet, translator, and teacher of literature and Greek with his theatrical experience to create fresh and faithful verse translations suitable for the stage, the classroom, or the general reader. 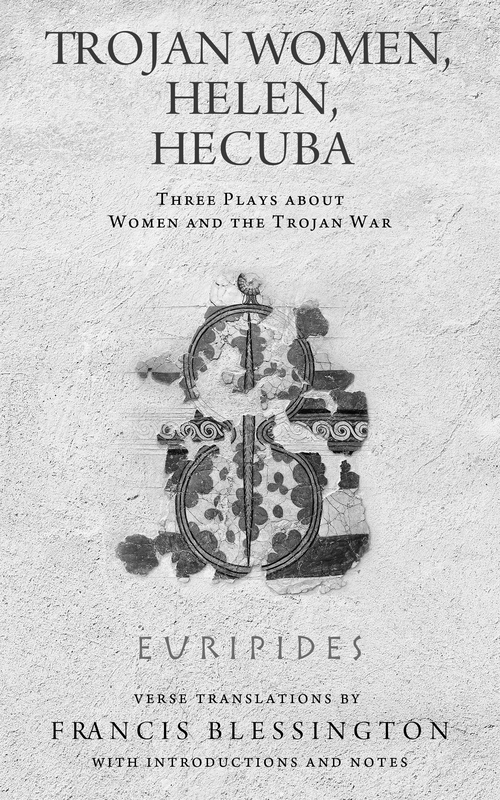 The three plays are augmented by introductions, notes, and an appendix on elements of Greek tragedy. Blessington glosses historical and mythological terms, identifies Greek themes in the texts, offers literary interpretations, and suggests topics for discussion. Francis Blessington is a professor of English at Northeastern University in Boston. He is the author of several books of poetry and scholarship and has published translations of Euripides’ The Bacchae and Aristophanes’ The Frogs. Euripides (480–406 BC) was the author of at least ninety tragedies in classical Athens. He was innovative in his portrayal of the inner lives of characters and in his compassionate representations of victims of society, including women.